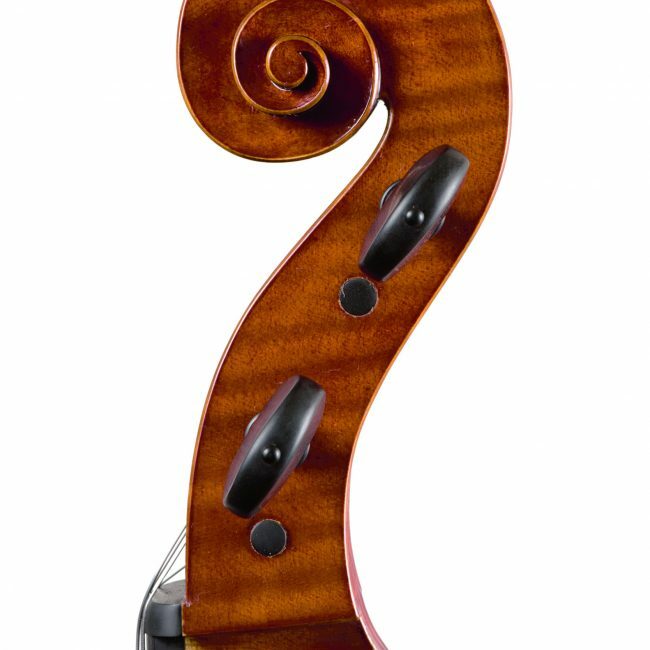 In our workshop you can find new instruments - violins, violas and cellos - made by Mael Blot. He works with passion and care. He has a great manual skill. 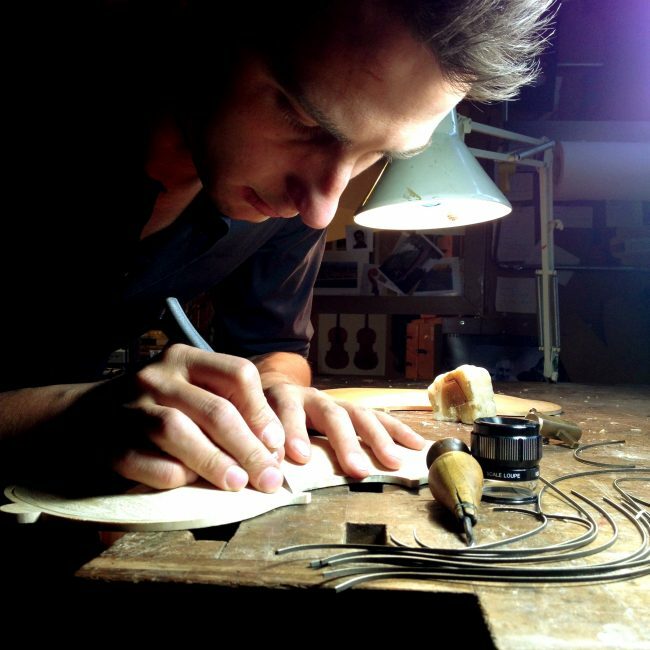 He makes his new instruments in the traditional Cremonese style. 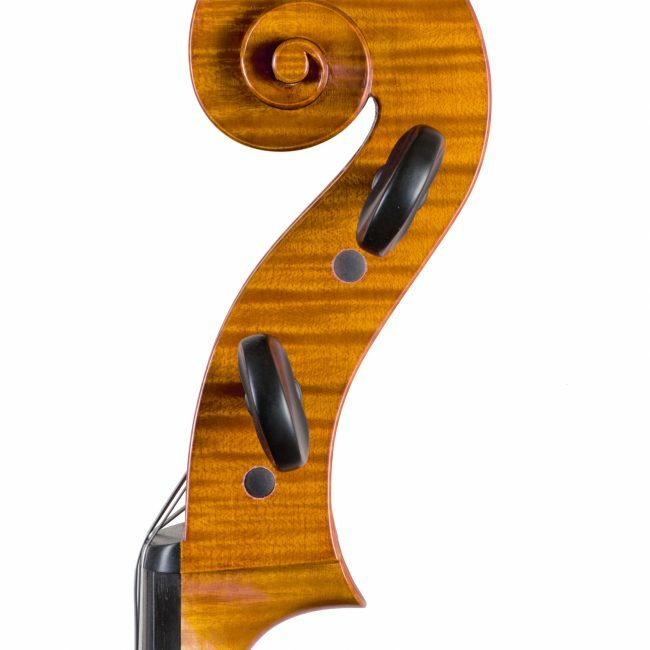 He builds violins inspired to Strad and Bergonzi model and cellos inspired to Pietro Guarneri and Rogeri. He continues his research regarding the varnish.